Lac La Biche is a land of opportunity. Certainly recreationally, nature has provided everything you’d ever need for a lifetime of adventure. 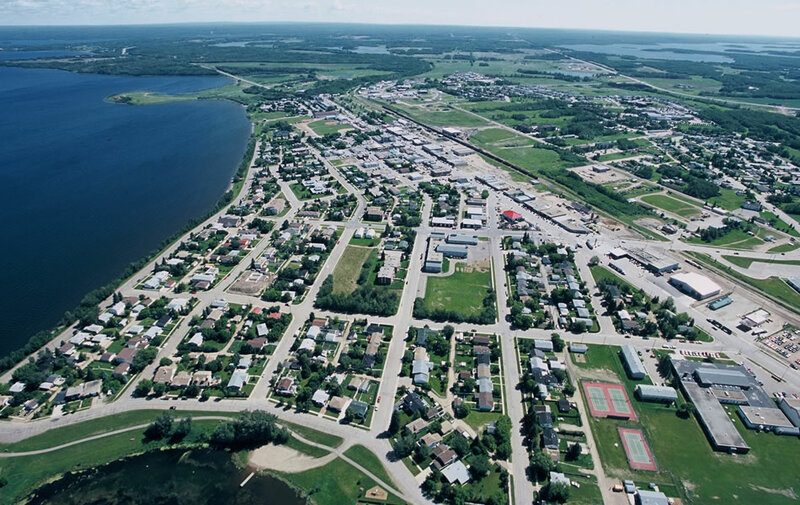 Geographically, Lac La Biche situated as it is between the big city of Edmonton and boom towns of Fort McMurray and Cold Lake is also blessed with economic opportunity rising from investment in the oil and gas, forestry and other industries. 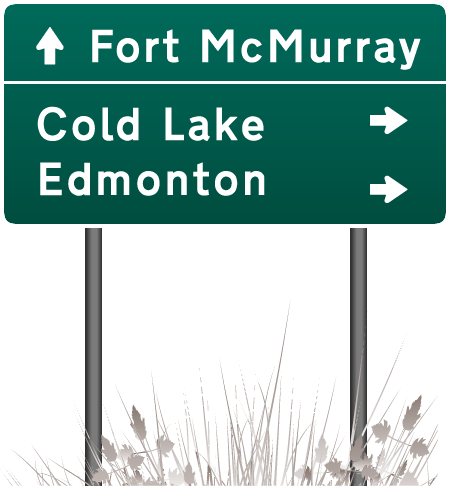 Lac La Biche is located 225 kms (2.5 hours) north of Edmonton and 285 kms (3 hours) south of Fort McMurray. Between these two centres lies a land of more than 150 lakes laying claim to 20 percent of Alberta’s white sand beaches. 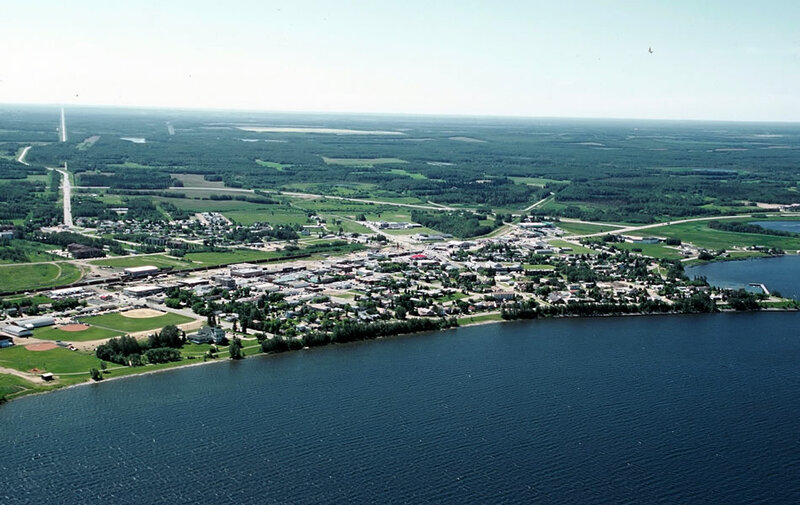 With a natural paradise and investment in the area, it’s no wonder families and retirees are choosing to live in Lac La Biche County. There’s never been a better opportunity to purchase your piece of heaven.